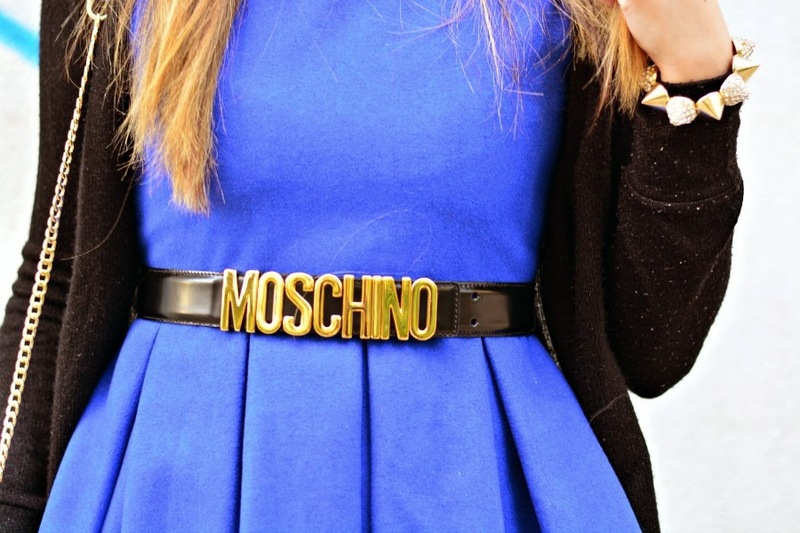 Etiketler: moschino belt, my style, oasap, oasap.com, what i wore today? 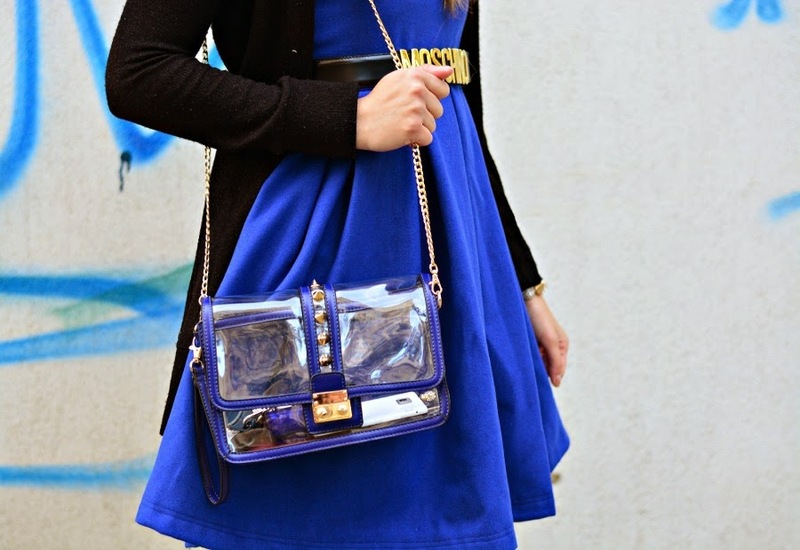 You look so beautiful, love this bold blue shade and the chic belt and bag are perfect with it. I love the handbag ! 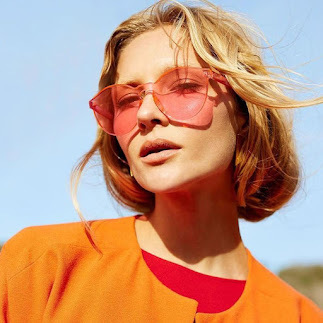 The colours are lovely !